Hello everyone, I want to introduce you to a new project GLX.COM, I am sure you would fine it interesting and exciting. 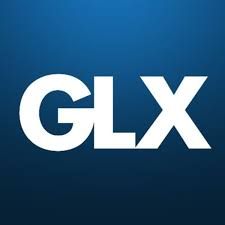 GLX.COM is a capital market directory and blockchain-based social finance network. The aim is global capital market news portals and innovative financial networking platforms. 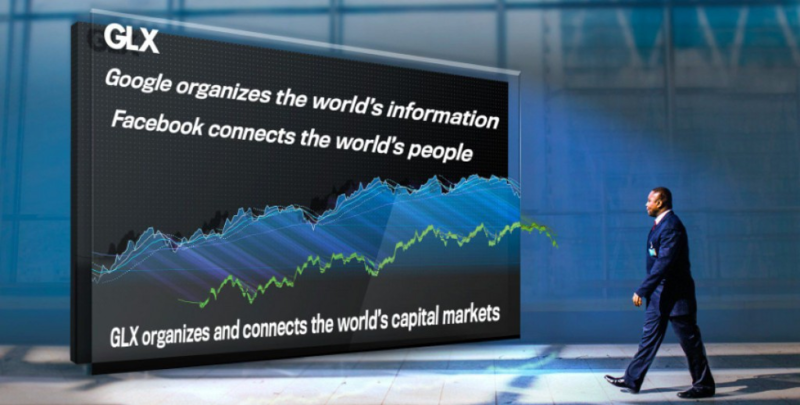 GLX revolutionizes the way in which every participant in the global capital market connects, transmits, shares, and gets access to information. GLX: Global Listing Exchange builds the only capital and social market network in the world at GLX.com. The aim is global capital market news portals and innovative financial networking platforms. The GLX platform will be developed as a blockchain-based distributed network, creating the world’s first Global Capital Market computer. GLX – DAppExchange (DappExchange.com) is a GLX “decentralized application store” where anyone can post a DApp that can be used in the GLX ecosystem. GLXCoin (GLXC) / GLXCoin.eth is a payment protocol for our network. We will try to collect $ 50 million in our initial coin offer (ICO) on February 1, 2018. Our mission is to make global capital markets more transparent, open and connected. The cryptocurrency markets have seen significant and unprecedented growth, with investors in the space earning huge profits. One major drawback, however, is that trading cryptocurrencies is a bit complicated and the recent influx of new projects into the market is quite overwhelming. As a result, investors that do not have the time, resources or expertise to do exhaustive research may end up making snap judgement and losing money. As such, it has become particularly important for investors to be cautious while making investments in ICOs and cryptocurrencies in general. This is because a large proportion of investors lack the knowledge to dissect projects, analyse teams or even to ascertain the authenticity of the claims made in the white paper. More so, even if these investors have the knowledge and expertise to analyse and make risk assessment for blockchain projects they may lack the time, resources, and in depth research required to make informed decision.